Determining the success of your marketing programs can be challenging if you don’t have access to benchmark data. 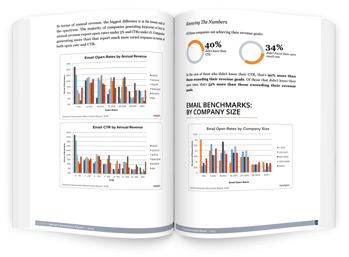 Grab this report to get access to data from over 900 other marketers across all industries. Download this report today to access all of these stats and learn about how you can leverage the data to improve your future demand generation strategies.